During my inside sales training and education, we regularly had outside trainers come in to provide us with new ideas and insights. One of our instructors encouraged us to mix things up when we made cold calls. He said that when we made outbound dials using the same language, we provided our target market with “alerts” on who was calling and why. Like a doctor injecting young children with weakened strains of a virus to build their resistance, we were inoculating our target market and building their resistance against our future calls. As an example of this, sale reps have used the phrase “How Are You Today” so often in B2C cold calls that everyone now hates the phrase. And they carry that disdain into their job, affecting inside sales reps making B2B calls. 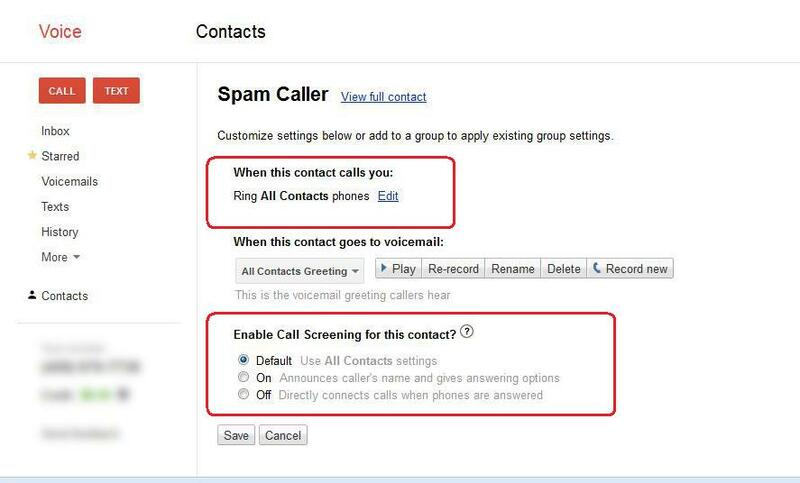 Also, consumers now use caller ID to filter out sales calls. Like their disdain for the “How Are You Today” opening, they are also transferring this “preview before you answer” tactic to their behaviors at work. Personally, I don’t think this behavior started recently. I think it’s been a standard operating procedure both at work and at home for a long time. I know we’ve done it in our office since before I can remember. From my past work with a VoIP technology reseller, and now with my current activity with our phone infrastructure, I can tell you that the outbound cold calling industry is in a bad state. Consider this. Most business phones are based on VoIP technology. They route calls on the same principles that route computer communications. This means that a company’s system administrator now routes all of the incoming calls to precisely the devices that the end user wants. 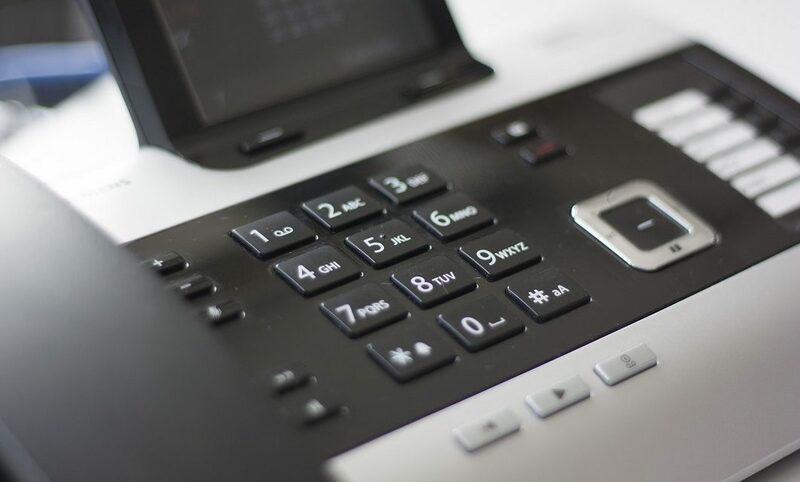 For example, when I worked at the VoIP reseller, we configured our customers’ hosted VoIP systems to examine all incoming calls and, based on the incoming number, either route the call directly to voicemail, to the person’s cell phone, to their home phone, or to a totally different person. We could make that incoming call ring to any number of personal devices owned by the customer and we could have them ring in sequence or all at one. So if you are a sales rep and your goal is to talk to a decision maker, like our VP of sales, your call will reach her only if she wants to take your call. Now, if she doesn’t want to talk with you, get ready to spend eternity in voicemail hell because your number will be marked for death. 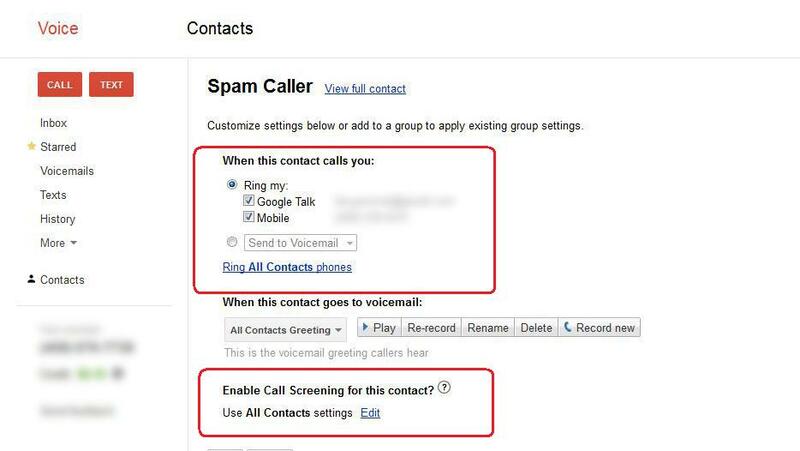 Even Google Voice allows you to route your incoming calls to where you want them or to block them entirely. To get a feel for the state of events today, check this out. Below is an entry I have listed as a spammer. I keep these kinds of entries just for examples like this. Getting back to our individual entry below, clicking on the link “edit Google Voice settings” allows me to set specific options for this number instead of using the global settings. With all of this new communication tech available, what does it mean for us sales reps? You need to leave a compelling message. Your message has to be on target. 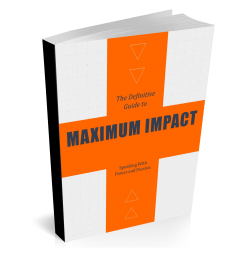 Sales reps have less time to get your prospect’s attention and interest than your sales predecessors. You have to sell yourself and show value on every call with your customers or risk them not taking your calls in the future. You should leave an interesting and compelling message when the system dumps your into voicemail. Otherwise, you risk someone marking your number as spam. Technology has made handling voice communication a lot easier from a busy executive’s perspective. Managers and decision-makers can control their time by using tech to automate handling of all incoming calls. It’s also made the sales rep’s job tougher. Communication techniques that worked a generation ago are now obsolete and will leave your contacts and prospects in a bad mood. Best to polish those communication skills! Stay tuned. We’ll discuss how to open a phone conversation over the phone in a future post. But for now, realize that the phone technology has created a brave new world. You’ll have to change your communication strategies to keep up.